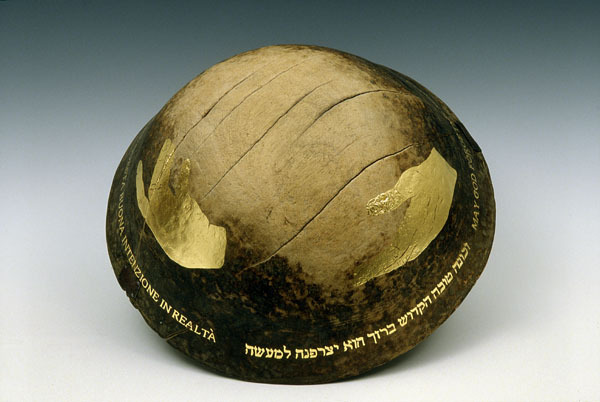 A bowl symbolizes abundance, bounty and a gift from G-d. This prayer, “May G-d forge this meditation into reality,” reminded me of how being pregnant is like a long meditation full of hopes, dreams and fears. Mary’s hands in the paintings of the Madonna and Child always offer comfort and support, even though she seems to sense what is to come.